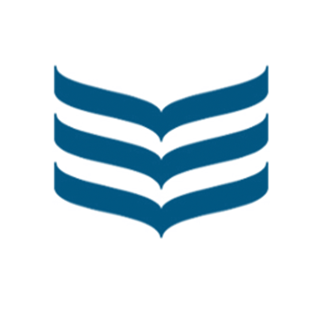 Food Alliance is the new foodservice loyalty programme powered by Kepak, designed to help foodservice operators in Ireland and UK make the most of the Kepak's product range. It’s free to join and it only takes minutes to sign up. 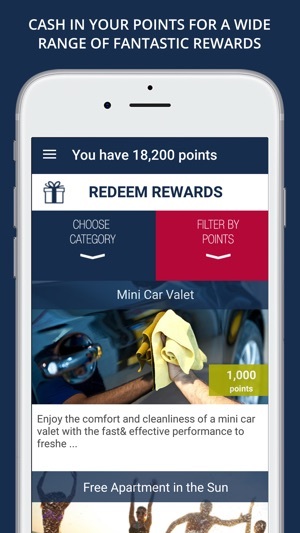 Once your new loyalty account is activated, you will start earning points every time you order any box of Kepak products from your distributor. You can also earn points by attending Kepak events and seminars or by completing a Kepak survey online. 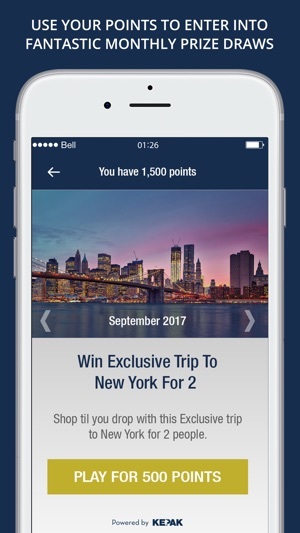 Ongoing bonus points promotions will give you added opportunity to grow your points balance. 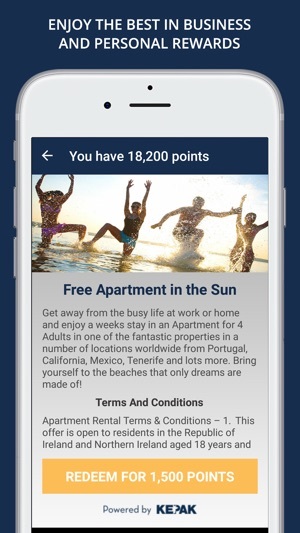 You can then use your points to unlock a wide range of incredible rewards for your business or your personal enjoyment, such as high-impact menu boards or generous holiday vouchers. You can also choose to use some of your points to enter into our monthly prize draws for a chance to win even better and bigger prizes. 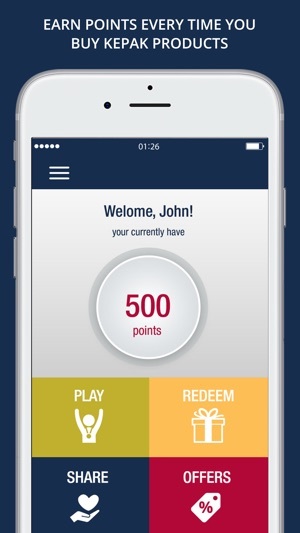 Or you can choose to donate some of your points to a worthy cause. 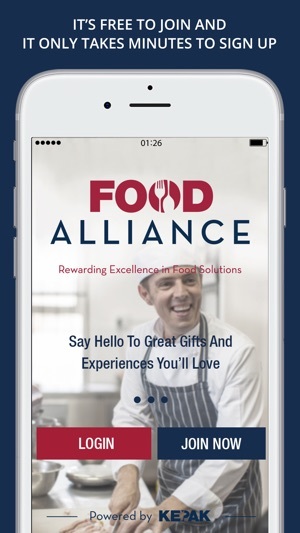 You can view your points balance, recent transactions, redeem rewards, enter monthly prize draws, access special offers and promotions through the Food Alliance website and mobile app, quickly, easily and hassle-free.